The 09 days Indian wildlife travel package is quite a popular travel package of India including Ranthambore. Your tour starts by driving to Mandawa from Delhi and continue to Jaipur, Ranthambore and Agra. 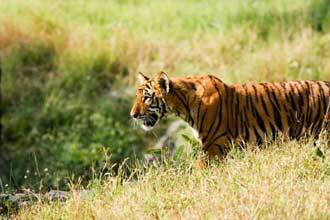 The tiger watching wildlife travel to India can be made more interesting by adding Varanasi in the itinerary. 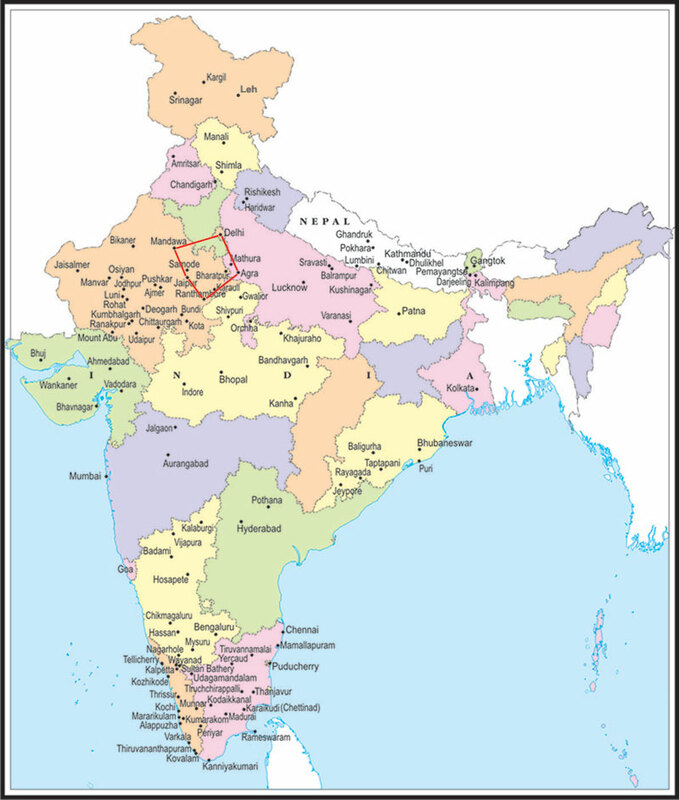 This is actually a 10 days Delhi Jaipur Agra Delhi with extensions to Mandawa and Ranthambore! The DMC of India Services International Lufthansa City Center brings you this tiger safari travel package from Delhi. Day 04 :- Drive Jaipur to Ranthambore. Game drive.